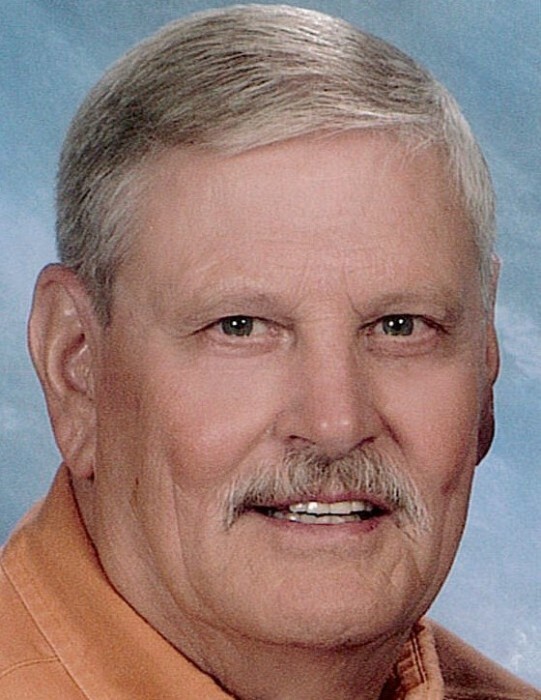 John Bailey of Heber Springs, Arkansas passed away Wednesday, January 16, 2019 at Unity Health in Searcy. He was born to Willie and Ola Mae Ragsdale Bailey on November 29, 1939 in Olive Branch, MS. He is survived by his wife of 44 years, Lynda; daughters, Pamela Bruckman (Randy) of Arlington, TN, Allison Berry (Tom) of Pangburn, Arkansas and Andrea Fontenot (Adam) of Stuttgart, Arkansas; grandchildren, Jamie Hughes, Bailey Gurley, Macey, Fate and Oliver Berry, Austin and Asher Fontenot; three great-grandchildren and a host of nieces and nephews. John grew up in Memphis and was a 1957 graduate of Humes High School. He was Baptist by faith. John worked several years in sales and especially enjoyed working part time for Meals On Wheels in his retirement. He is preceded in death by his parents, Willie and Ola Mae Bailey; a brother, Elton Bailey and a sister, Opal Beshears. Visitation will be at Heber Springs Funeral Home in Heber Springs, AR on Saturday, January 19 at 9:00 am with the funeral following at 10:00 am with Rev. J.R. DeBusk officiating. Burial will follow the funeral at Turner Cemetery in Turner, AR at 3:00 pm. Memorial contributions may be made to Turner Cemetery, P.O. Box 227, Turner, AR 72383 or Cleburne County Aging Program, 320 Trailwood DR., Heber Springs, AR 72543.